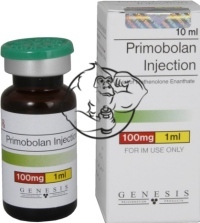 Primobolan (primo), chemical name Methenolone, is by far the most popular injectable anabolic androgenic steroid (AAS) for cutting cycles. 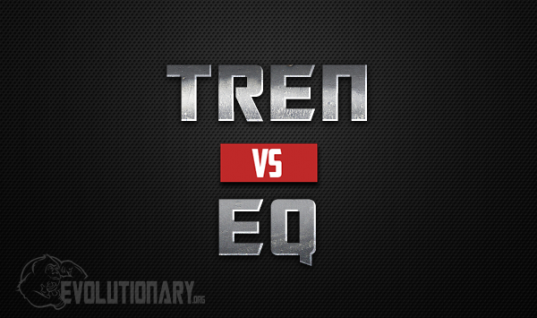 The only steroid that's more popular in cutting cycles is trenbolone. You're probably wondering the reason it's so popular, right? Ironically, primo is popular for one big reason: Arnold Schwarzenegger. I'm not sure where the rumor came from, some say Pumping Iron (the movie) others say Arnold said it in an interview. Though, there is historical accuracy in the rumor mill. 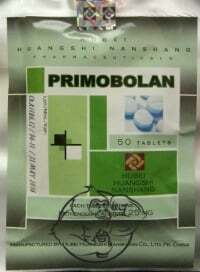 The “old-school” bodybuilders did use primobolan for cutting cycles and even bulking cycles. 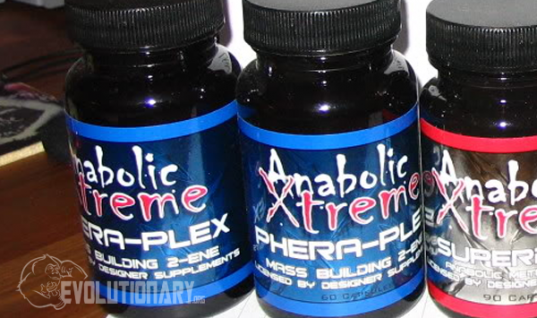 There are a myriad of primobolan and dianabol, anavar cycles, which keeps lending credibility to primo as an all around steroid. 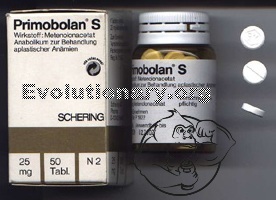 What are the side effects of primobolan? Just like with other steroids, primo is suppressive. The rumors about primo being safe enough not to require post cycle therapy (PCT) are completely false. Scientific studies have shown glycoprotein hormones, the hormones responsible for FSH and LH, are decreased by almost 65% after using a small oral dose of primobolan daily. 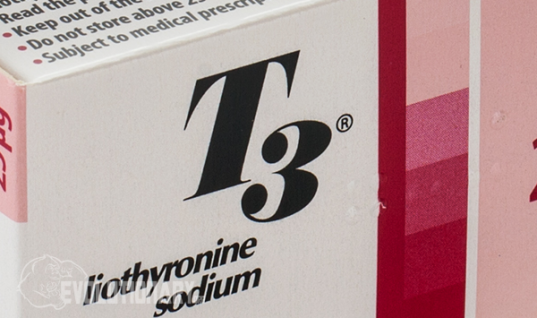 In addition, the oral version is hard on the liver, and to some degree the injectable version. Therefore, you'll need cycle aids like Cardarine (GW-501516) and N2Guard with your primo cycle. Lastly, if you're prone to hair loss, you'll need to be careful with primo. It's fairly harsh on the hairline like most DHT derivatives. Can you give me some Primobolan cycles? Sure, I'll give you 2 cycles: 1) an oral only primo cycles 2) an injectable primo cutting cycle. 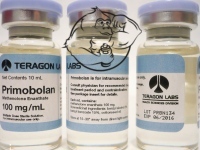 What are some trade names for primobolan? There aren't that many, but I'll give you the mainstream ones. 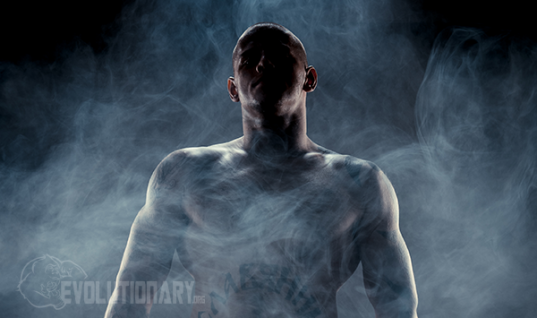 Who tested positive for primobolan? can i run primo at 900mg per week for the last 5 weeks of my sus and eq cycle and still see nice clean gains til the end ? i was going to drop the sus and eq at week or 9 @700 mg sus per week and 500 mg eq per week and switch to primo up until week 12.